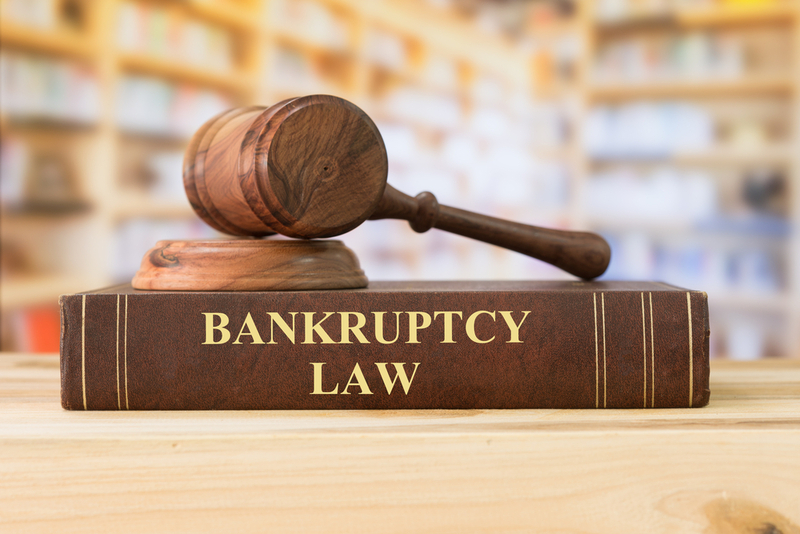 If you want to file for either chapter 7 or chapter 13 bankruptcy this means completing the means test, and there are some things that you need to know before you file. The means test has been a bankruptcy requirement for more than a decade, and it is still a source of continuing confusion and concern for the public and legal professionals both. Theoretical articles can be found by the dozens, but what you really need is practical information that helps you to understand how the means test will impact you and your bankruptcy case. The means test was implemented as a tool which is objective, so that it is easier to determine whether a consumer can afford to pay off their debts to satisfy creditors or not. You may pass the means test, or you may fail it. Some consumers do not even have to take the means test to determine whether they qualify for bankruptcy. Few consumers who file chapter 7 bankruptcy fail the means test so this requirement is not typically a big concern. What will happen if you try to file a chapter 7 bankruptcy and you fail the means test though? Does this mean your case is hopeless or that your attorney will drop your case? Will failing the means test keep you from getting bankruptcy protection at all? Does a fail mean an automatic transfer to a chapter 13 bankruptcy? Bankruptcy is a complex legal process, and each case has different factors and circumstances, so the answer will depend on many things. There is a lot of information on the means test out there, and many spirited arguments and intense debates over the last 10-15 years have centered on this subject among lawyers and judges who really like to talk on and on…. For most consumers who are filing bankruptcy the means test is nothing more than a distraction, provided the consumer has the exceptional attorneys at Brock & Stout. In order to remove much of the confusion around the means test and provide some practical information on this subject experienced board certified consumer bankruptcy lawyer Richard West has created a fantastic article which gets to the basics of the means test, and helps explain why this test is important to you. The following link can be clicked to read the article: Bankruptcy Attorney Richard West Means Test Article.